I added this page because of a request. I received an email from Dominique Breheret with a request for spareparts. If anyone has the hoses or weights please contact him! 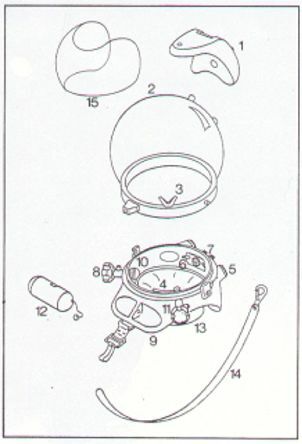 The Lama series helmets and rebreathers were made by a French company called LAMA (Laboratoire de Mecanique Applique). The director of this company was Yves le Masson. 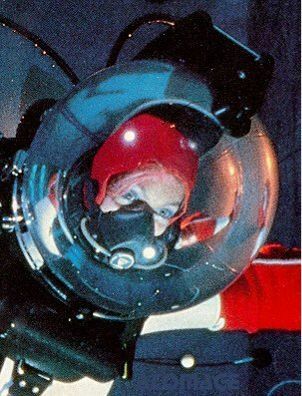 They developed the "Bubble Helmet" used in the 80's BBC series "Sea Trek". 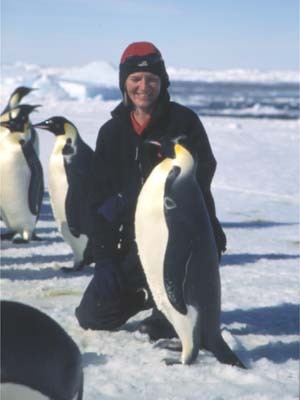 Before this period the Lama company developed several rebreathers. One of them is shown here. 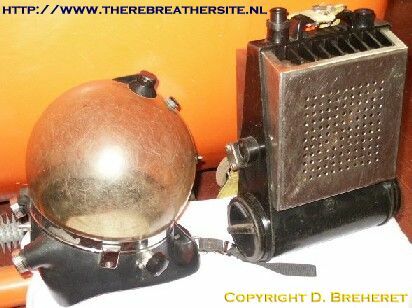 (thanks to diving heritage). 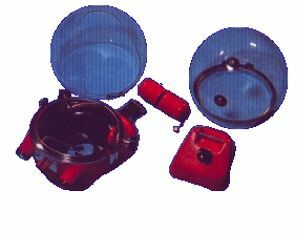 The LBS rebreather was originally made for offshore purposes. LBS = Lockout Breathing System. 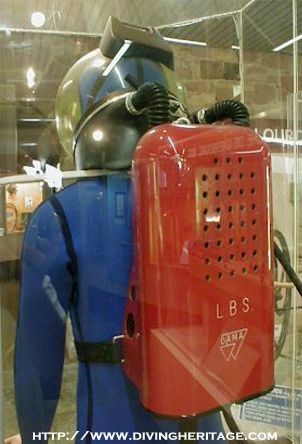 Also they made a rebreather called SCANUBA = Semi Closed Automatic Nitrox Underwater Breathing Apparatus. Unfortunately I do not have a picture available. The tough polycarbonate bubble allows a complete panoramic view without the dimensional distortion inherent in flat view ports. The conventional flat face plates used on virtually all helmets reduces the field of vision (‘telephoto effect’) and causes a 30% magnification in the apparent size of objects viewed. 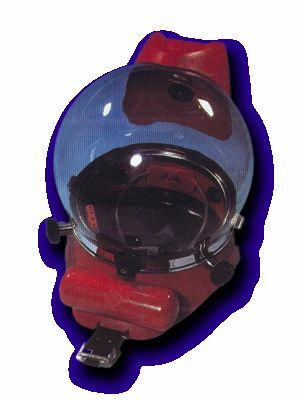 The sense that the image is magnified disappears after a few dives with a flat-port helmet, since the brain quickly learns to interpret the received image, in spite of the actual distortion. The Lama helmets are still available and sold by the Nuytco research Ltd. company. 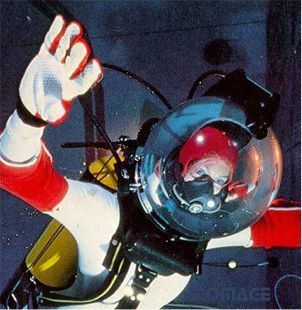 Diving with the Lama-Newt allows the wearer to experience the underwater scene in its real dimensions. 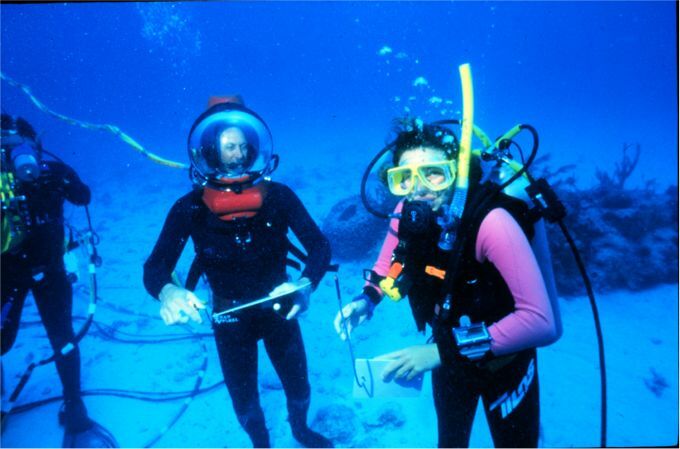 If you are an experienced diver and have already learned to interpret the field of view through a scuba mask or flat-port diving helmet, your brain will automatically supply the required ‘flat-port correction’ and everything viewed through the Lama-Newt will appear to be ‘too small’ or ‘too far away’ – relax, this is just an artificially induced 30% reduction…and will soon disappear when your brain ‘unlearns’ the correction. 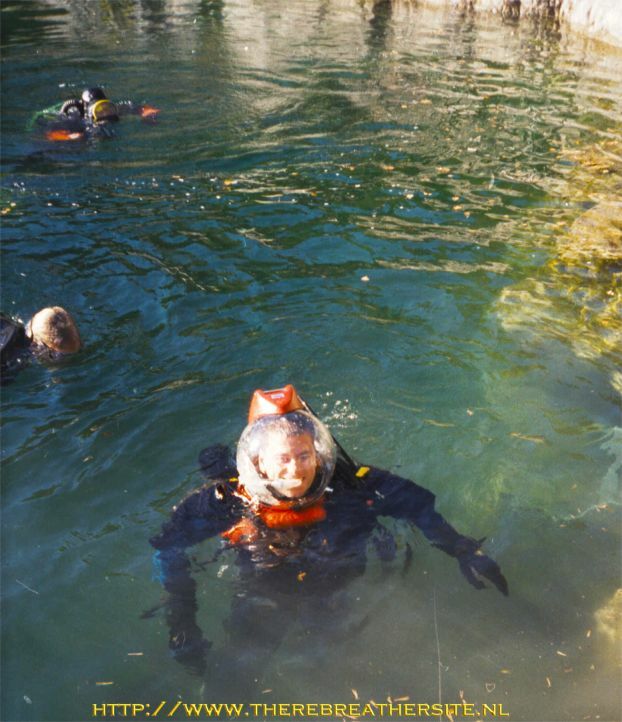 (First-time divers adjust very quickly because they have much less to ‘unlearn’.) Be patient, it will take a few dives for the new interpretation to be assimilated and the view through the Lama-Newt will be perfectly normal – and you will see the under water world as it actually is…free of dimensional distortion. 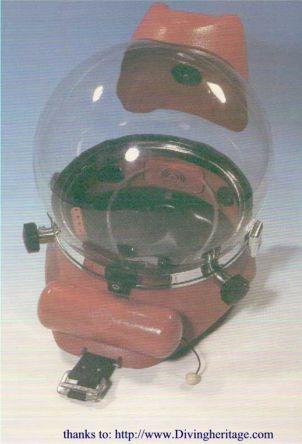 Here you see the modern version of the Lama Bubble helmet now called Lama-Newt helmet. Here you see the Lama rig from Dominique Breheret. He is missing the top en front weights. If anyone has these parts please contact him or me. Picture thanks to Ake Larsson!